A place of many ramblings about macOS and development. If you find something useful on here, it's probably an accident. Install any extension blocked by Safari in macOS Mojave using Safari's developer tools from its safariextz file to bypass the error message ‘Safari no longer supports the unsafe extension’. 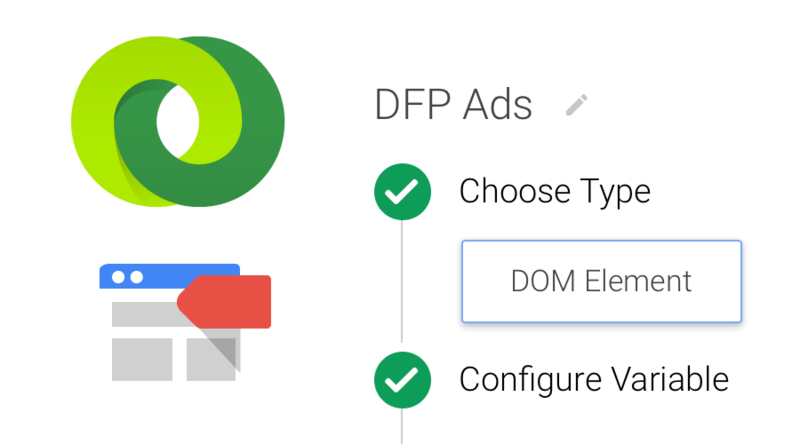 How to use GTM to add your DFP Small Business or Premium ad units and ad tags to pages on your site. This package is is incompatible with this version of OS X and may fail to install. Installing this package may damage your system, and the installation may fail. How to fix Photos has attempted to repair the library "Photos Library.photoslibrary", but is unable to open. The library could not be opened—here's the fix. 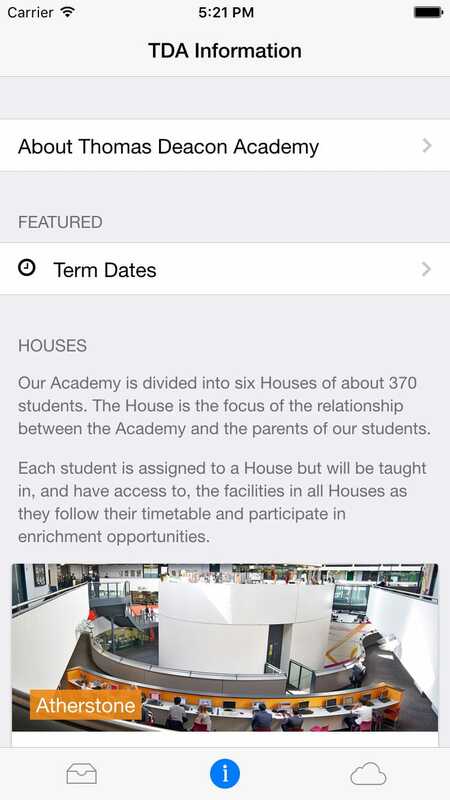 , a free education homework and planner app for the Thomas Deacon Academy, available on both iOS and Android. 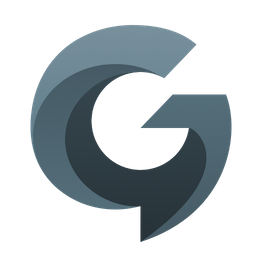 This app allows pupils to access their homework assignments set by their teachers on their mobile device, as well as accessing their card data and school announcements such as news and term dates. This complements the Thomas Deacon Academy VLE, integrating with Microsoft SharePoint, the software that the school uses to manage homework and other student data, to obtain information relevant to the specific student and show this to the student at an appropriate time. 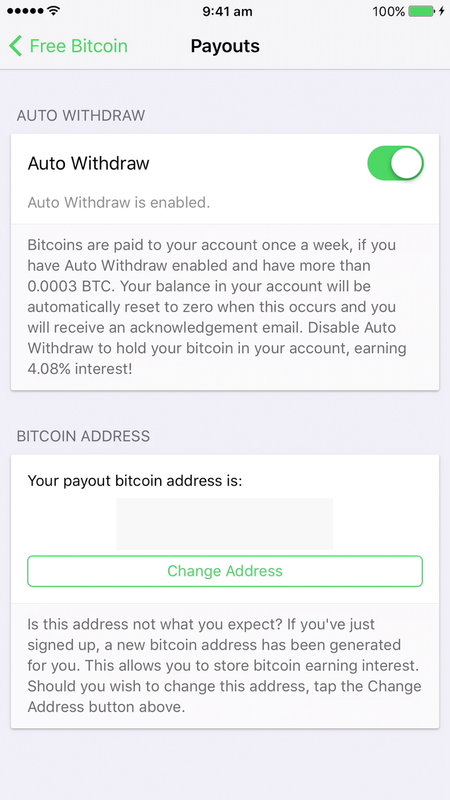 The integration with iCloud also allows students to move their information between device without needing to re-enter their data, and also makes use of iCloud storage to store key pairs. , a timetable app for school enrichment for iOS. This was the first app that I made for the school's Sports department, specifically for their sports enrichment to allow students to access the latest enrichment timetable from their mobile device as well as health and fitness information relating to their current physical condition. The app has been downloaded by both students and staff to complement teaching and learning in the Sports department, as well as providing up-to-date information regarding the current Inter College event being held at the school and how to participate. is an iPad iOS utility application for connecting an iPad to the TDA RDS network (previously the TDA Citrix network). 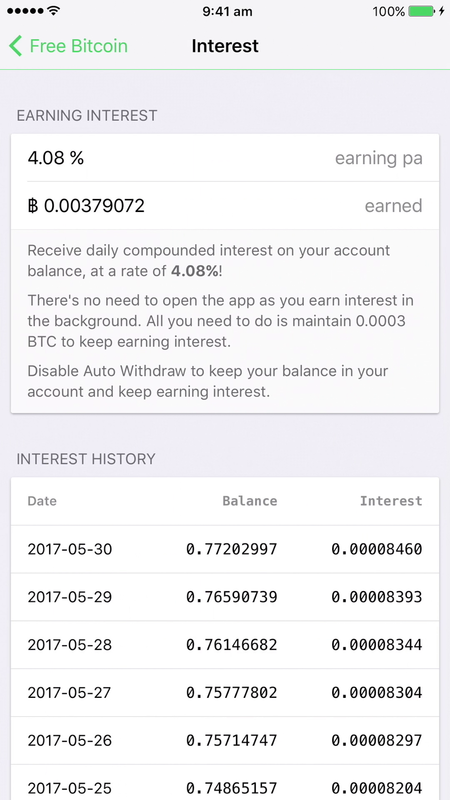 This app allows you to enter your login information, similar to the TDA VLE, on your iPad and be presented with a full desktop environment in the form of a dashboard which allows you to use all the familiar Windows applications such as the Microsoft Office suite over the network. This solution also allows for multi-touch gestures to be translated into special inputs, such as two finger swipes up and down translated to scrolling the page. 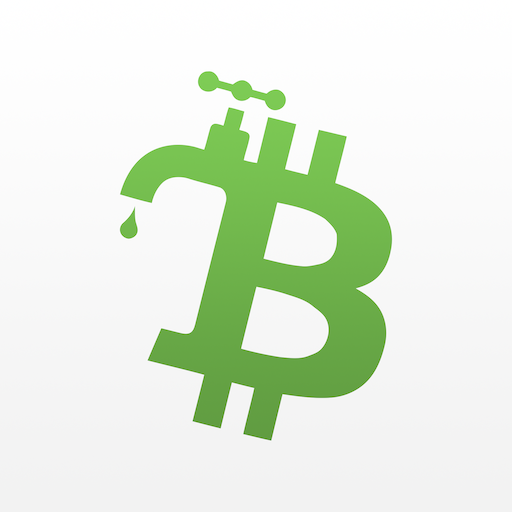 an iPhone and iPad (iOS) finance app for accessing the freebitco.in faucet. 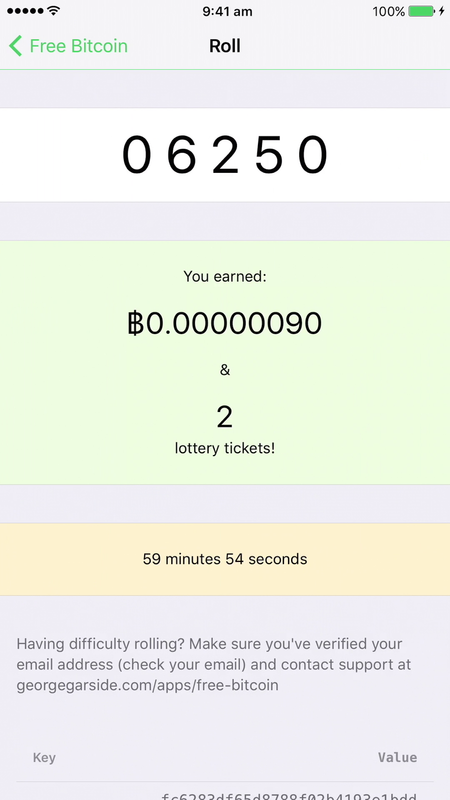 The app allows you to obtain a small amount of free Bitcoin from the faucet on a regular basis, determined by a random number generator. 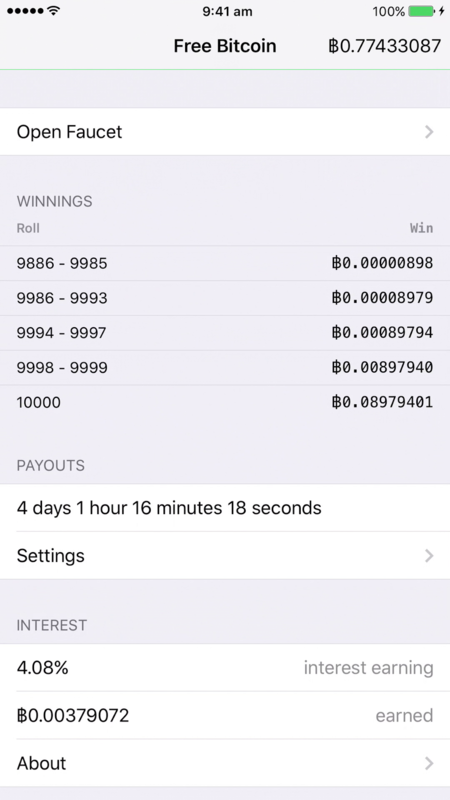 The app also includes a raffle lottery system whereby users can win bonus Bitcoin from the Bitcoin that they win through the faucet.